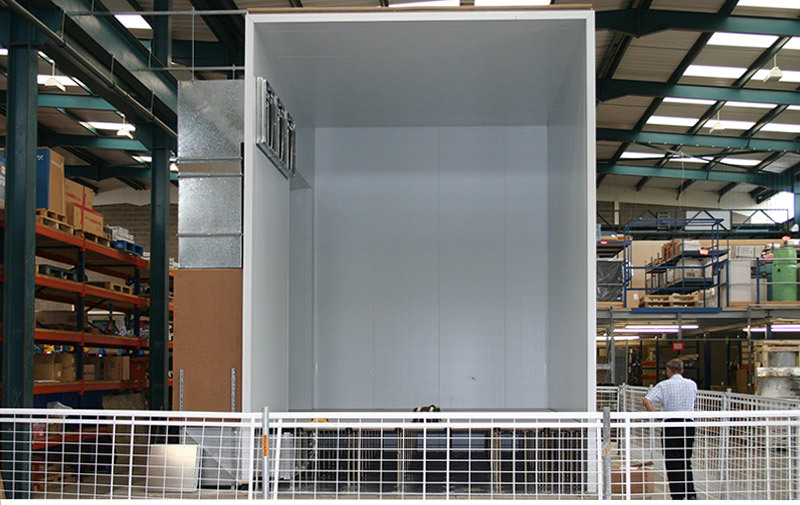 Due to our continued success and expansion, CPS are delighted to introduce to our clients a new range of modular rooms from their offsite manufacturing division. This range of products will utilise and draw upon the knowledge and skills built up over 20 years in the provision of bespoke environments and offers an innovative and modern approach to engineering solutions whilst providing clients with a realistic and affordable option to labour intensive, time consuming on site production and assembly. The CPS Modular system delivers enhanced quality and productivity, improved health and safety options and significant cost and environmental benefits. By utilising this service, clients are able to take delivery of a stand- alone, controlled environment which is fully certified and compliant to their specific requirements. Full traceability is also monitored through our experienced in-house management team. All our units offer innovative modular solutions which can be adapted to allow for various combinations to suit the requirements of your chosen M&E contractor. The units are designed and built to fit within the dimensions and constraints of our clientâ€™s individual buildings and structures.